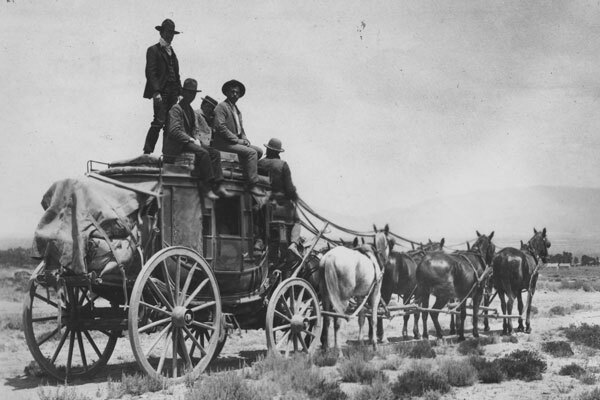 Stagecoach travel was no place for sissies. 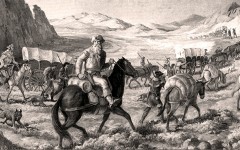 The Butterfield Overland Mail began its three-year 2,800 mile run from Tipton, Missouri to San Francisco in 1858. Traveling both day and night the trip took about 25 days. 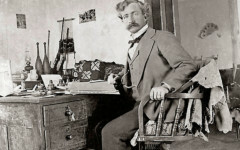 Rafael Pumpelly was a well-known travel writer who hitched a ride on the Butterfield Overland Mail Line traveling cross country to Arizona in 1860. He paints a vivid description of one aspect of his journey. “Having secured a seat in the overland coach as far as Tucson, I looked forward to sixteen days and nights of continuous travel. 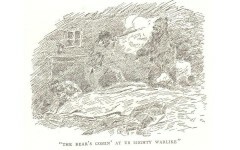 The coach was fitted with three seats, and these were occupied by nine passengers. As the occupants of the front and middle seats faced each other, it was necessary for these six people to interlock their knees; and there being room inside for only ten of the twelve legs, each side of the coach was graced by a foot, now dangling near the wheel, now trying in vain to find a place of support. 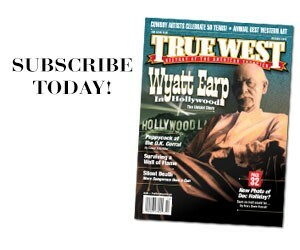 Cap Mossman: Boss of the Hashknife Mossman's life reads like something out of a Louis L'Amour western.